I don’t wear a lot of foundation but I do like trying out new ones which will give me a flawless looking skin but without applying too much. 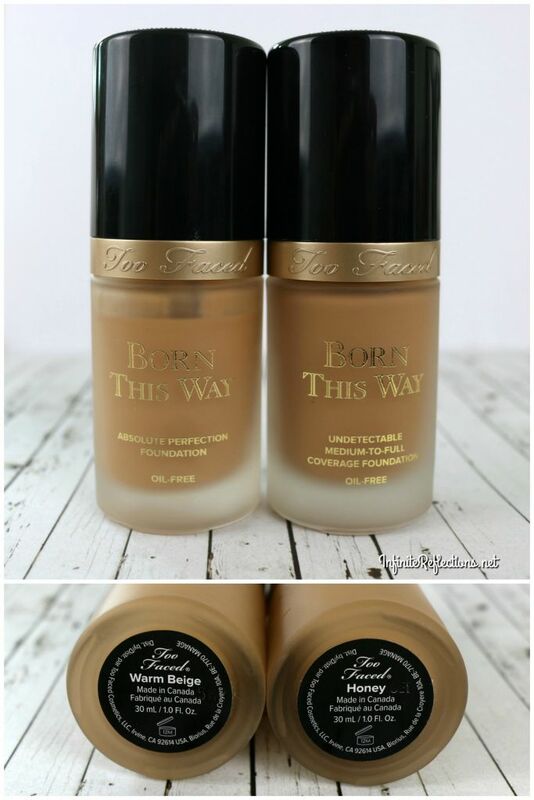 The Too Faced Born This Way Foundation is one such foundation I found and here are my thoughts on this. 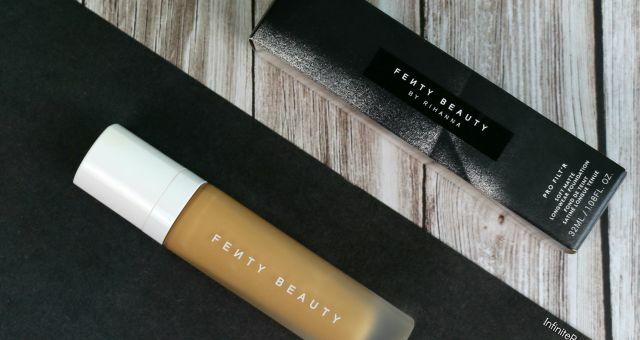 This foundation claims to give a very natural looking skin as though you are “Born This Way” and it states that it is undetectable, medium-to-full coverage foundation which is oil-free. It has coconut water infused in it to balance the skin’s moisture levels. It also claims to have alpine rose and hyaluronic acid both brighter and more youthful skin. You can see the full ingredients list in the below picture. 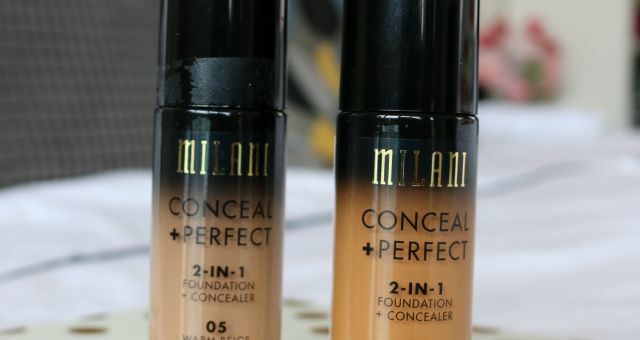 When I heard that this foundation is infused with Hyaluronic Acid, I got super excited. Hyaluronic Acid helps to lock in skin moisture and anything which has this infused in it works really well on my skin. 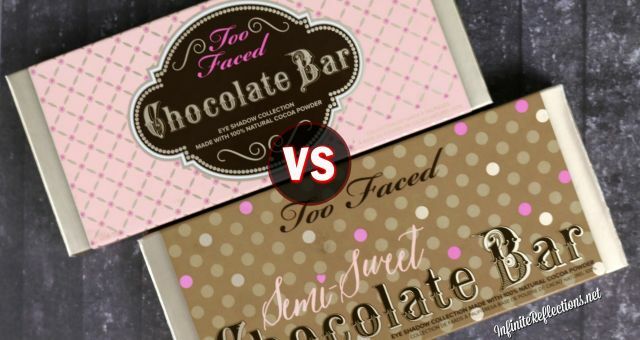 Too Faced always have some of the best packaging in the high-end market and the packaging for this foundation is no less. It has a very classy glass bottle with a almost a matte frosted appearance. The bottle has a weight to it and it feels quite luxurious. The Black and Gold packaging is also very attractive. It comes with a very good pump, I have never found any clogging of the nozzle or any spillage. In short, really love this classic packaging. You can clearly see that “Honey” is a lot closer to my skin tone. Just for reference, I range in NC40-42 in MAC foundation (although I don’t own one yet). 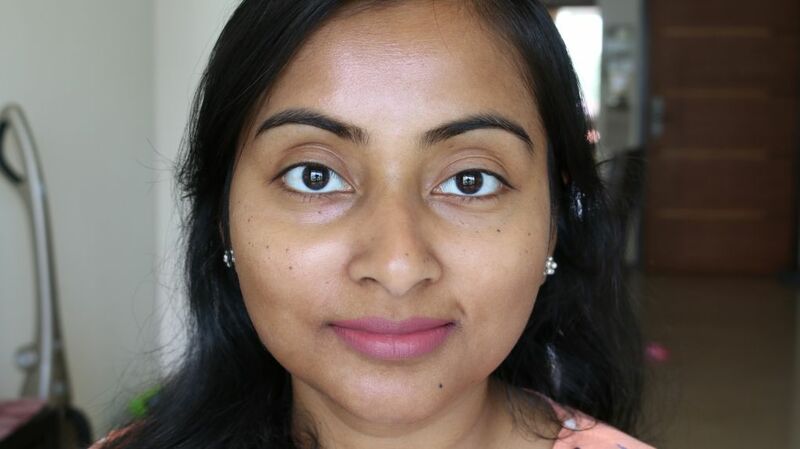 This is how the foundation looks on my skin and it is definitely one of the favourite foundations I own. It gives a very natural looking skin. 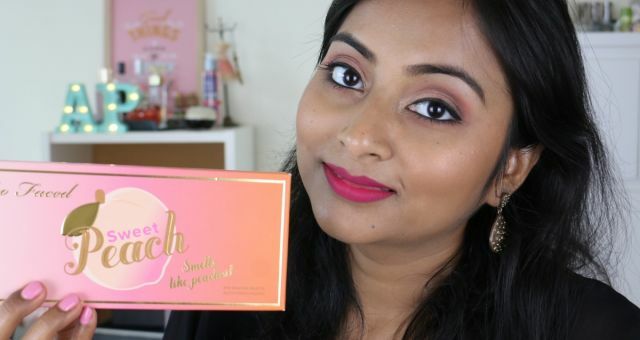 I always apply a very sheer layer but it is very full coverage, and you can build it up so much. 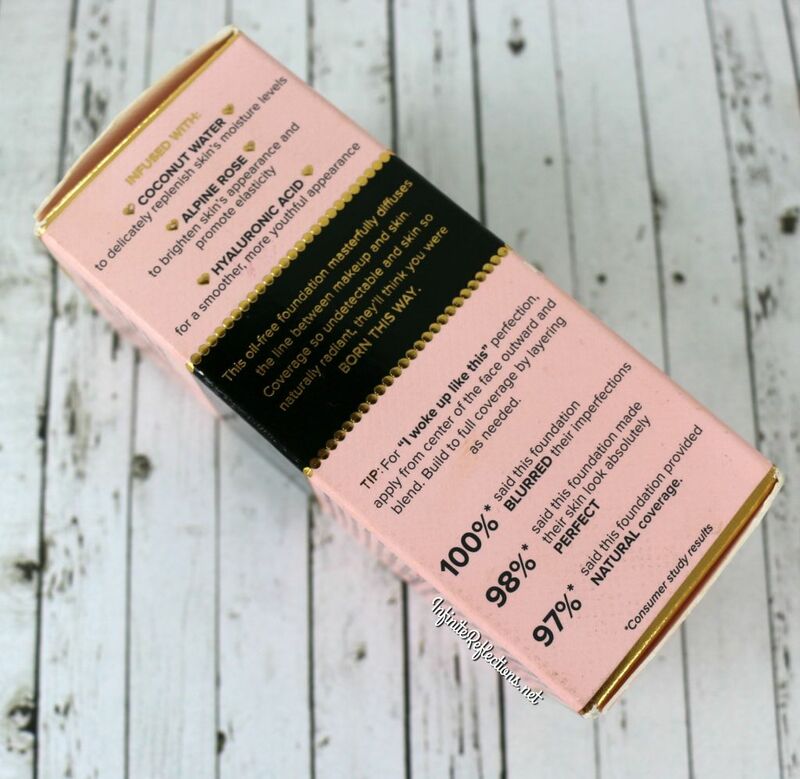 It gives a natural radiance to the skin and I think it is just an amazing foundation for dry skin since it also has skincare ingredients infused in it. It is very, very long wearing. It lasts on me all day and it never looks like it is falling apart towards the end of the day. Infact, it looks more and more natural as time passes by and it kind of blends in with the skin beautifully. I like to apply this foundation with the Beauty Blender and it gives a flawless coverage with that, but it works well with a buffling brush too. 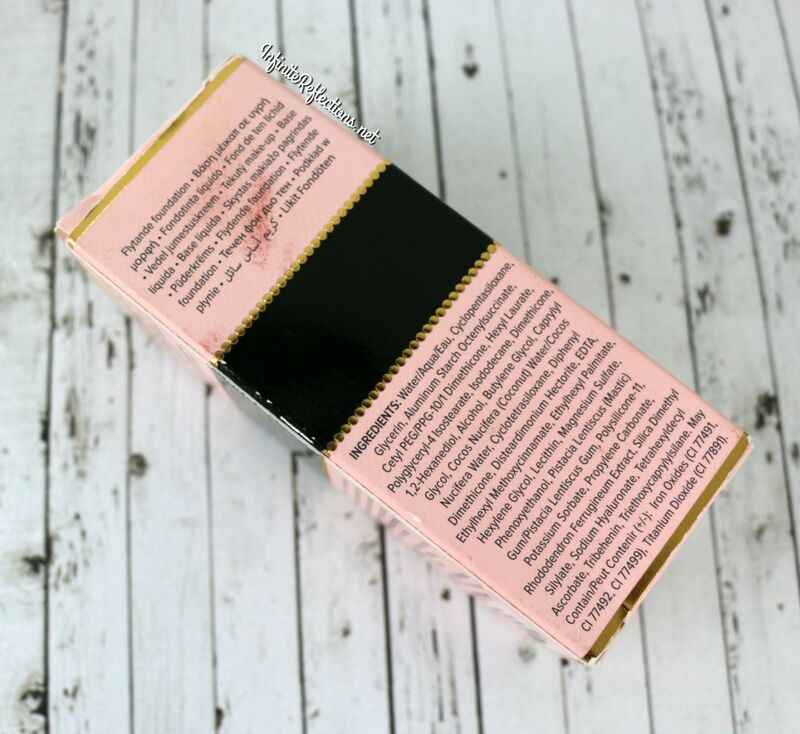 It has very lightweight texture and it blends effortlessly and it feels very light on the skin as well. There isn’t a lot of tackiness when applied, so you don’t even have to set this foundation heavily. I just apply a light dusting of powder and sometimes I don’t even do that and I still feel that the foundation looks beautiful throughtout the day. Overall, I think this is a very good long wearing foundation and I would highly recommend this if you have dry skin. It doesn’t feel heavy and gives a natural looking skin. I just love it! I hope this review was helpful. 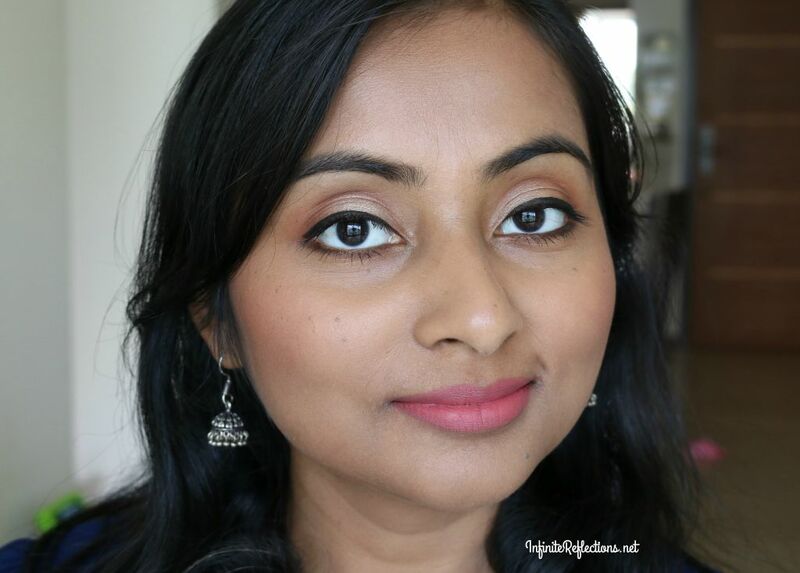 I will review more of my foundations here on the blog, good and bad, so stay tuned. 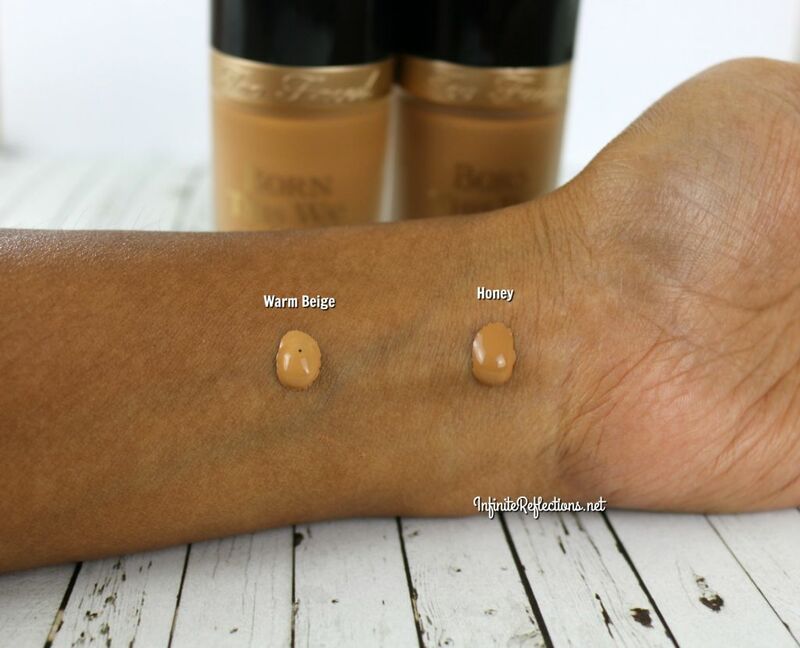 Do let me know which one is your favourite foundation? Thanks for visiting Megha. 🙂 Yeah too bad this kind of foundations are not so easily available. Thanks Anita Ji. 🙂 Main bhi utna foundation lagati nahin but lagati hoon toh thoda sa sheer layer. 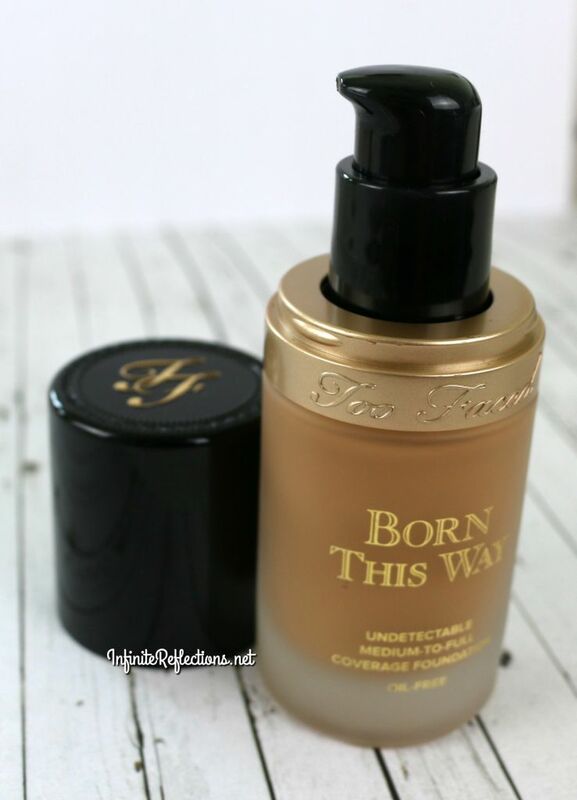 Loved reading the review… And we’ll explained and well presented… And the too faced foundations are known for there finish and light weight formulation…. Thanks for visiting Anjana 🙂 Yeah I do love this one. I’m really struggling to find the right foundation shade like mac keep giving me NC 46-47 but I feel like it just makes me look really dark and orange and I can’t afford to just buy a £30 foundation and have it go to waste how can I find a truer match? nice shades…where u got it? ?i never had one like these shades to match me.. I am in the shade Sand (NC 42), it’s a tad bit neutral for me (I would like a more yellow foundation). 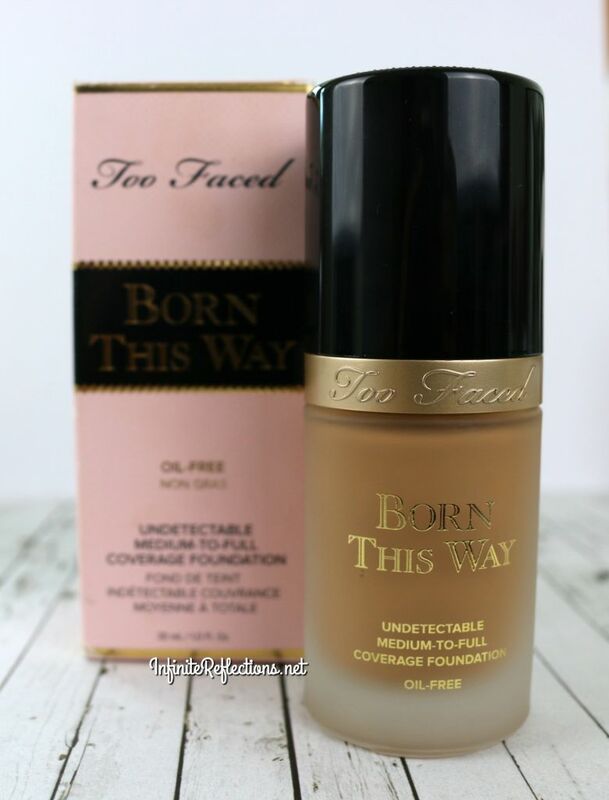 It’s hard to wear this foundation on hot and humid days, as I look like a natural 100 W bulb (oily girl problems) :(. 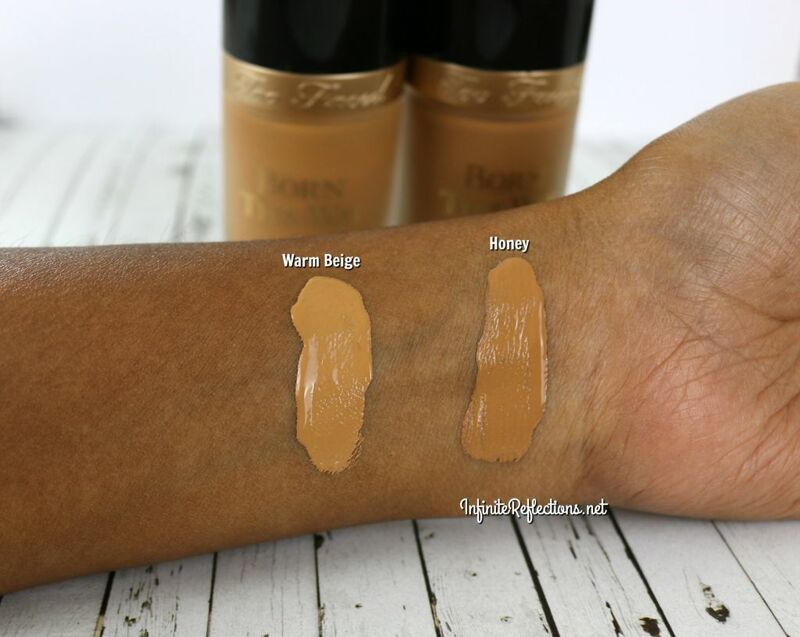 I tend to mix this foundation with my so-called matte foundation like double wear to give it a more natural finish. Thanks for visiting Tripti.. Yeah I know what you mean.. could be a bit too much for oily skin during summers..